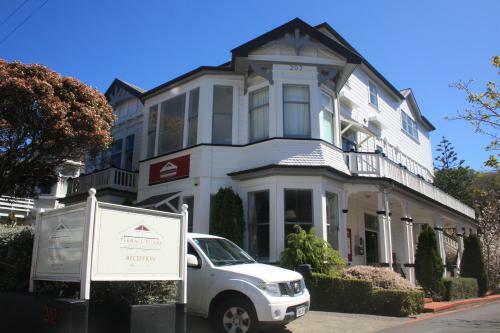 Offering direct access to the Lambton Quay shopping area just 850 metres from Wellington Station this hotel features rooms with floor-to-ceiling windows and panoramic views. Guests enjoy a fitness centre and 8MB of free Wi-Fi in the lobby per day. Novotel Wellington is a 1-minute walk from Lambton Quay Cable Car Station which provides access to the Wellington Botanic Gardens. The famous Te Papa Museum is a 15-minute walk away. 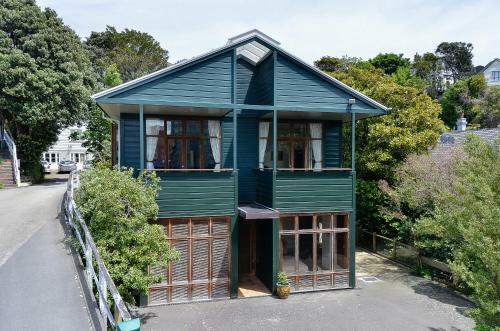 It is a 15-minute drive from Wellington International Airport. 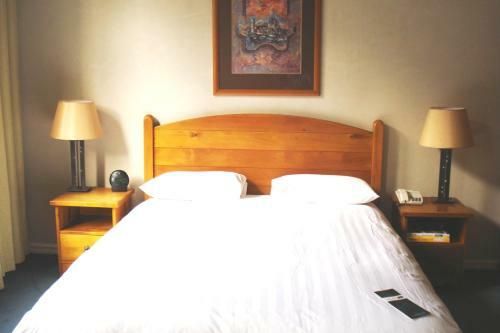 All rooms offer a flat-screen TV with satellite channels and an iPod docking station. Each room has a minibar an electric kettle and an en suite bathroom with a bathtub and shower. The Caucus Restaurant serves modern New Zealand cuisine and the Caucus Bar offers a range of beverages light snacks and tapas. 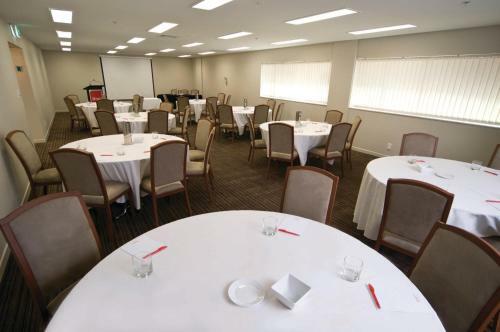 Wellington Novotel also offers 24-hour room service.